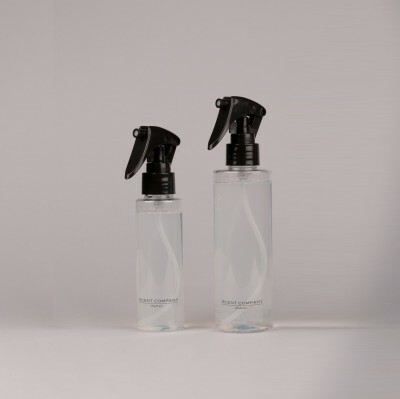 The Body Mists can be used at the pool-side areas and after the sauna. The 100 ml body mist fits any woman's bag, to accompany her during business or leisure travels and everyday moments. Concentrated, ultra-efficient formulas which exclude the use of ingredients harmful to the skin.